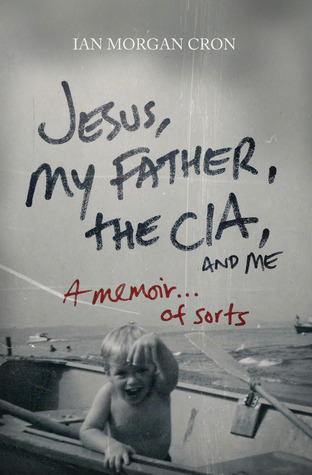 Review: Jesus, My Father, the CIA, and Me: A Memoir. . . of Sorts - Book.Blog.Bake.